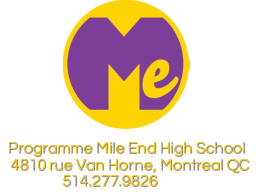 We hope that Mile End is a safe place for all our students. In the event that there is something bothering a student we want to allow them the ability to communicate any issues with us, so that we can deal with it as soon as possible. Below is a form that students can use to send us any issues they feel need to be dealt with in order to feel that they're coming to a safe and welcoming school.